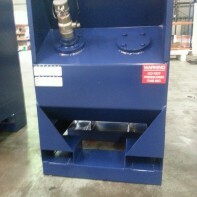 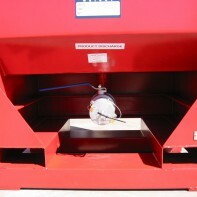 Ideally designed for smaller volume applications. 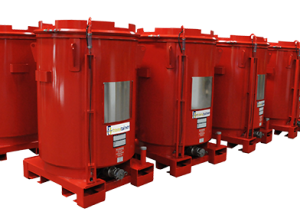 This family of products are typically referred to as Drag Line containers and are designed to be left in stiu, mounted on mobile equipment. 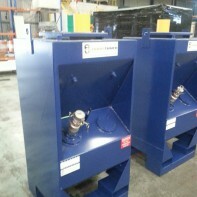 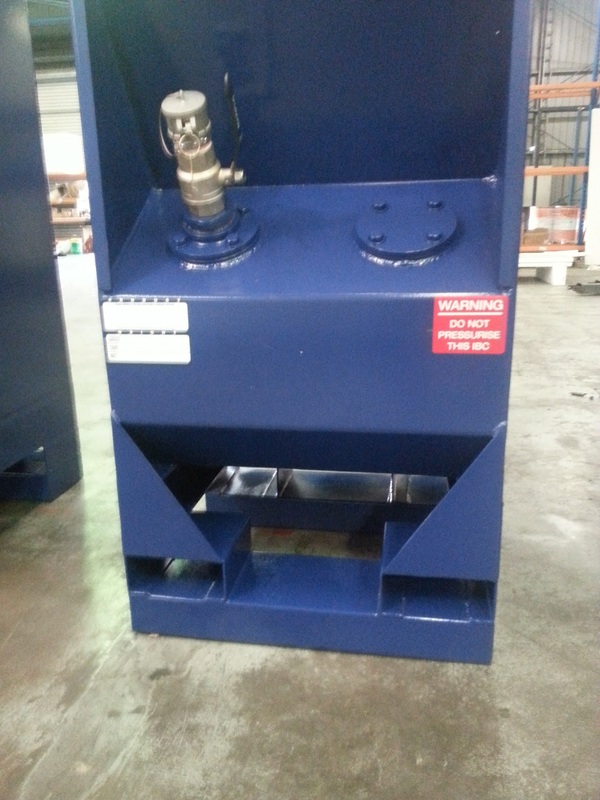 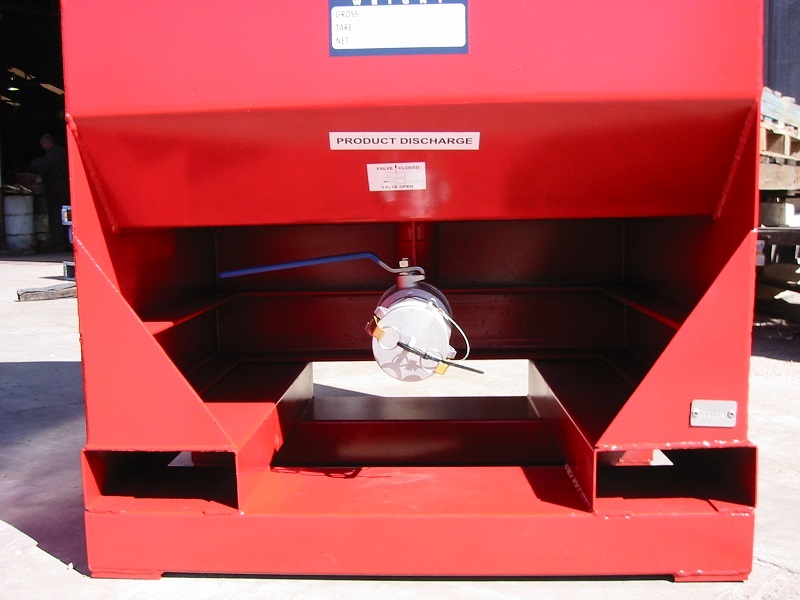 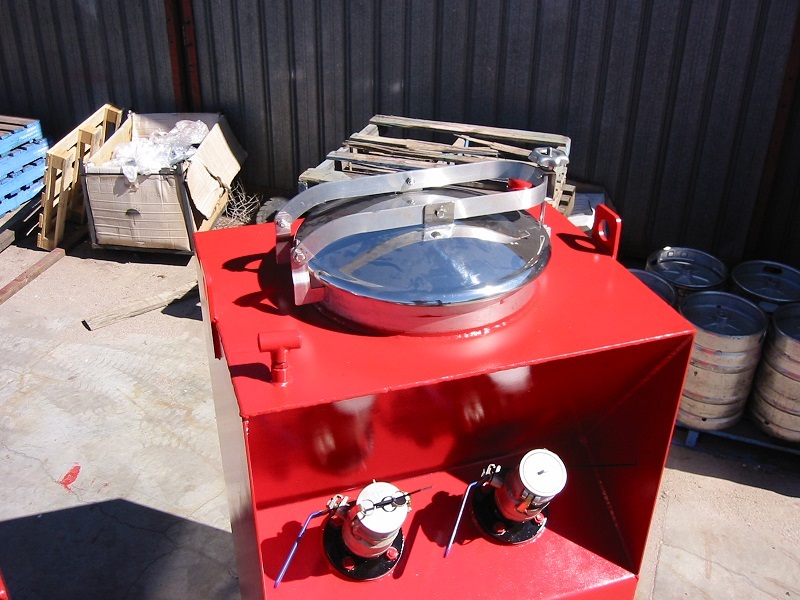 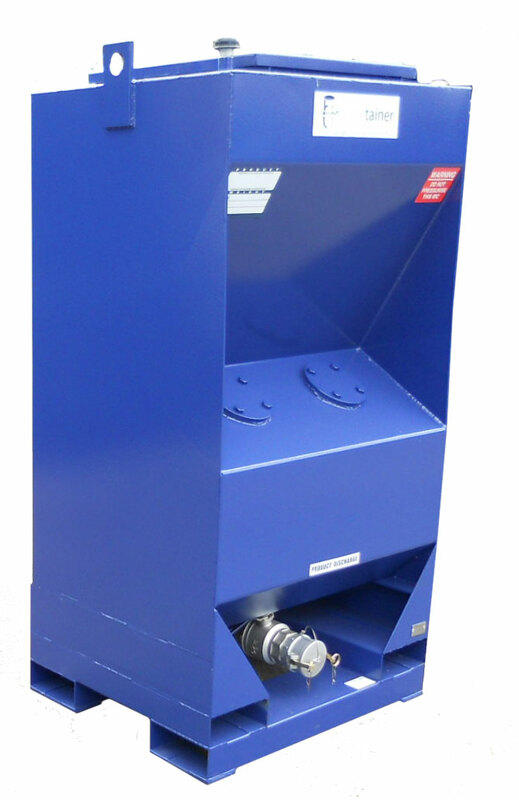 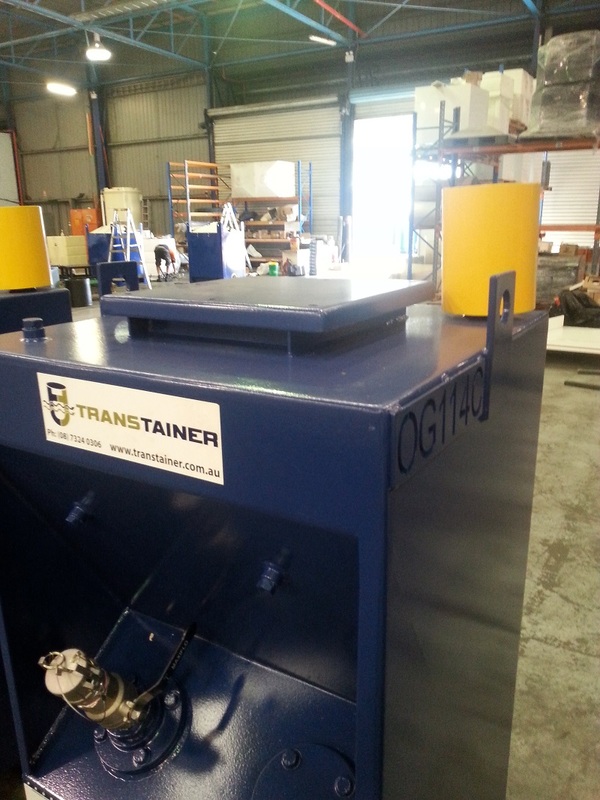 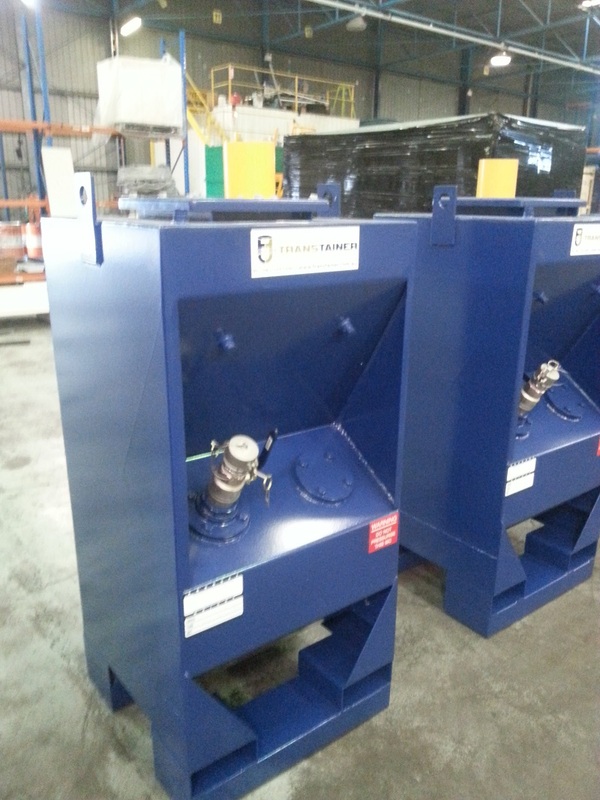 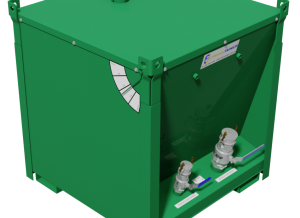 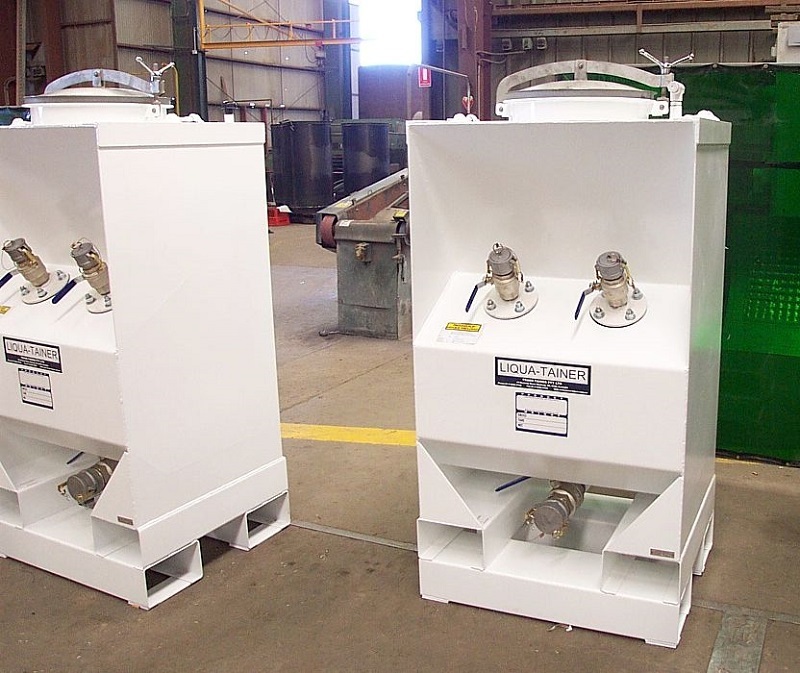 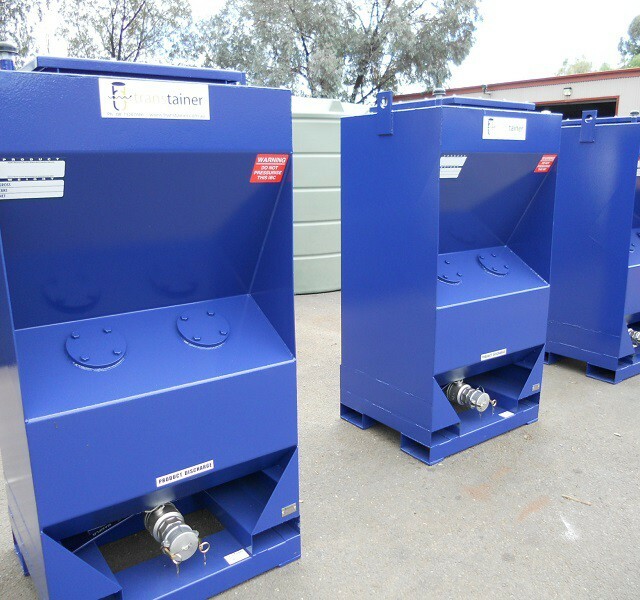 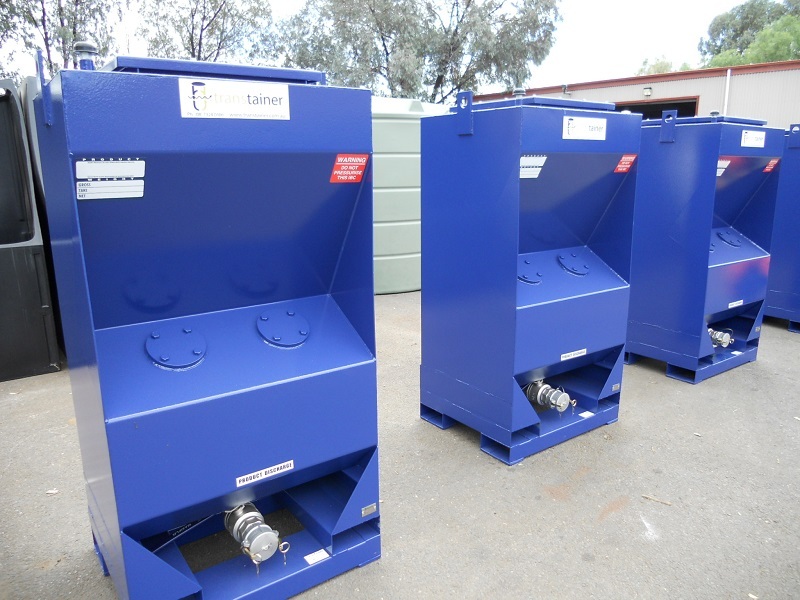 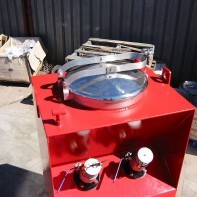 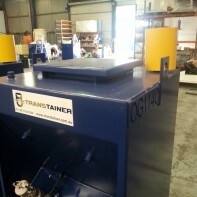 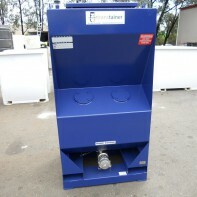 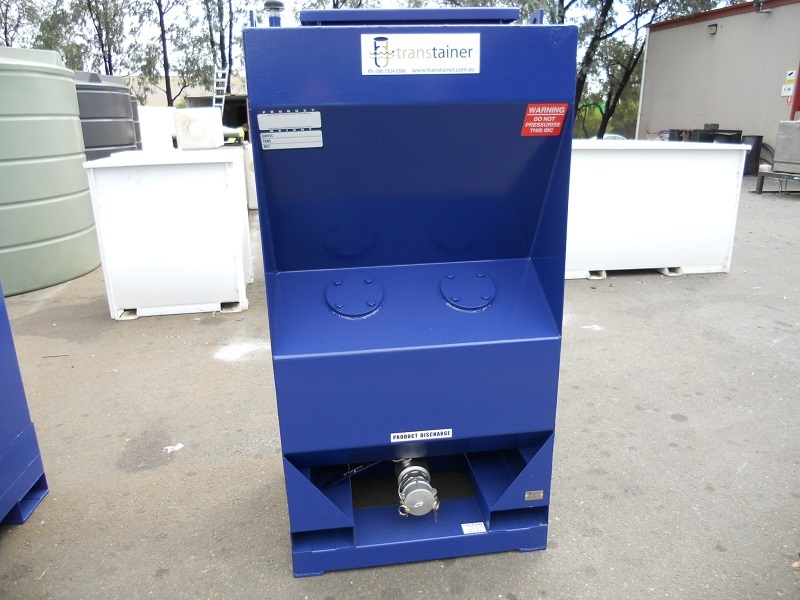 Conventional square grease containers that rely on the shape and pump positioning to minimise product residual. 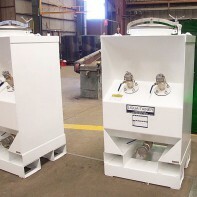 Typically, pumps are mounted in a side pocket (inclined) with the pump spear extending to the base of the container, normally into a pyramid base or sump.